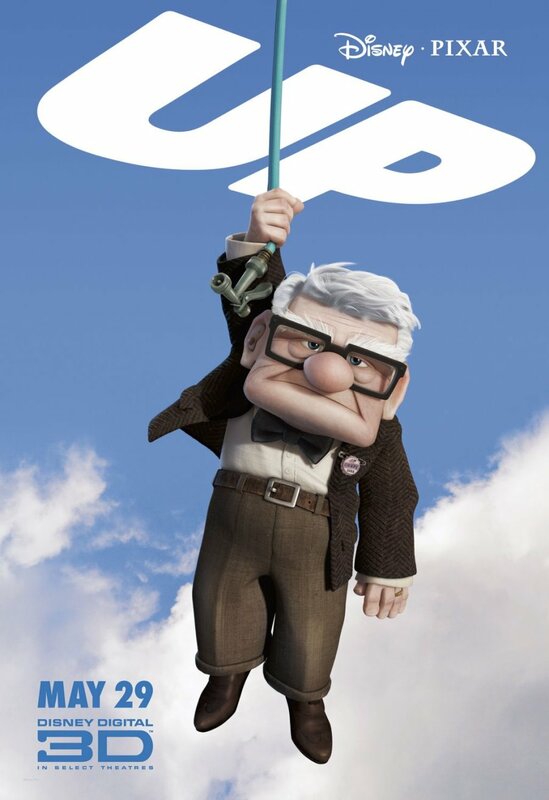 Over the years I’ve become sort of a Pixar fanboy, so you should take it with a grain of salt when I say that these characters are adorable, especially the old guy. So grouchy. These two posters don’t show us much more than we have already seen, altough the dog is new, which seems to confirm my impressions of where this campaign was going. I actually like that they are keeping most of the film from us. I like finding out about things in the cinema. It’s fun. I have to say though, these pale when compared to what we saw for Wall-E and are not among the most inspired posters for a Pixar film. 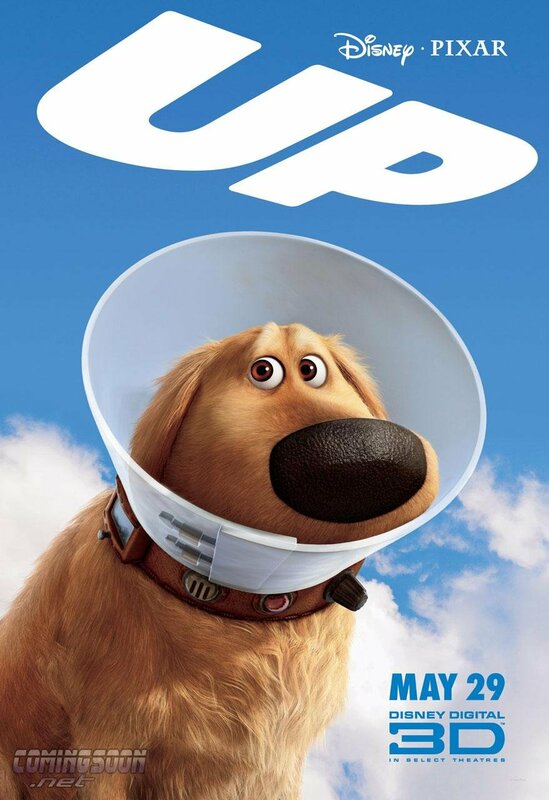 And yet, even the least inspired poster for a Pixar film is very good. Sure pays to have great source material. 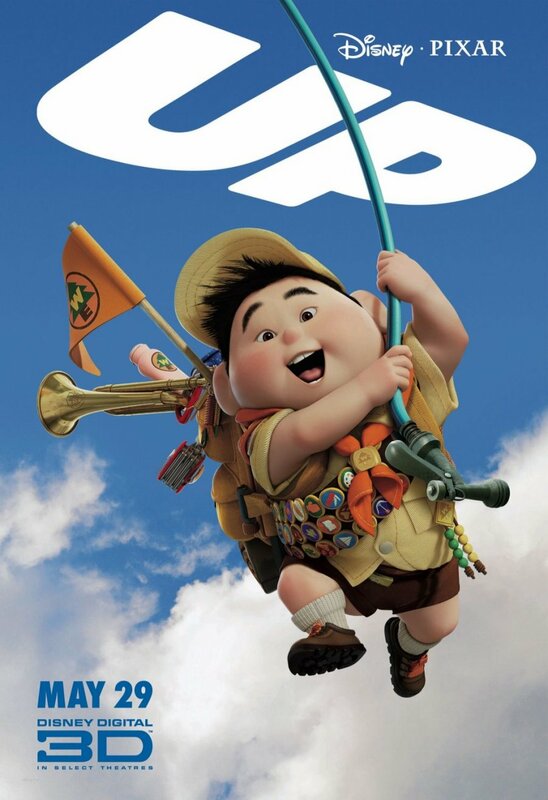 Awesome, I didn’t know the kid in this movie was going to be asian. Fat boy character always brings more humor. They have more humer and energy, like in life.